Home Services Other Services Want A BIR Ready Accounting Software For Your Business? 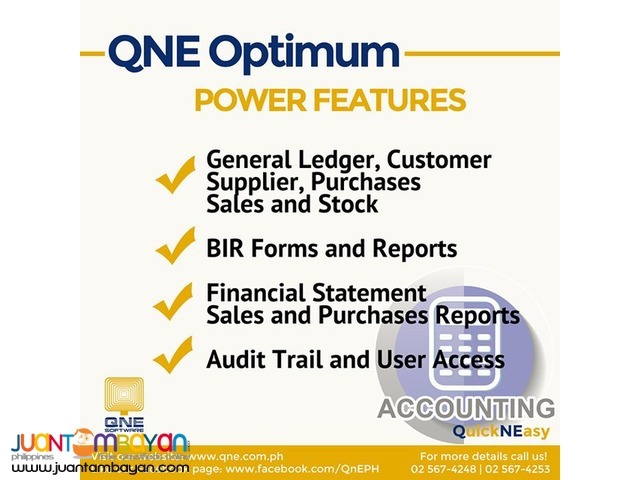 QNE OPTIMUM (QNE ACCOUNTING) QNE offers the most comprehensive, simple and user-friendly accounting system for local businesses in the Philippines. The QNE Accounting System is the latest in technology with real-time proven software that comes with SQL Client/Server databases and option to run it in the Philippines’ No. 1 Cloud accounting solutions. You are also provided with analytic tools such as cash flow status, stock break-even point, stock with no movement and more to assist your business growth. QNE Accounting Software is, by far, the most client-oriented Accounting Software in Philippines. QNE Accounting Software is an ongoing proven program which includes SQL Client/Server databases. 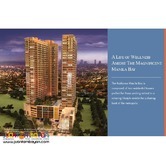 In addition to that, it offers the possibility to the Philippines accounting software in Cloud. 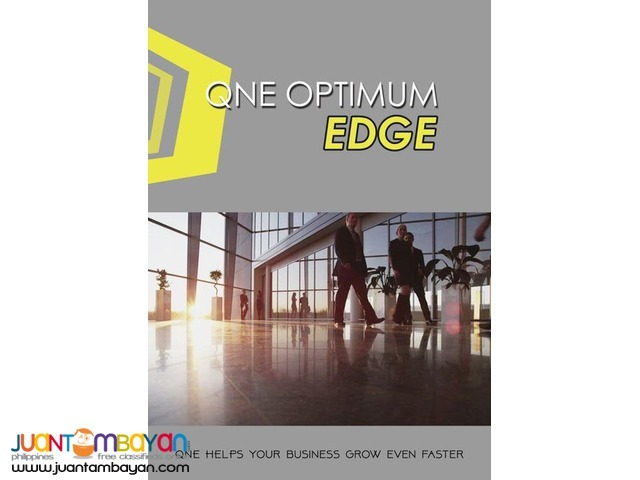 QNE is most important provider of Accounting System in Philippines and, as a consequence, it offers the newest cloud-computing technology in the country. In a similar manner, QNE is the top Philippines accounting software, as well as SQL Windows accounting software supplier, in the country. The software it develops is in accordance with the International Accounting Laws and Practices. Furthermore, it is offered in various packages, in order to meet a variety of business requirements.